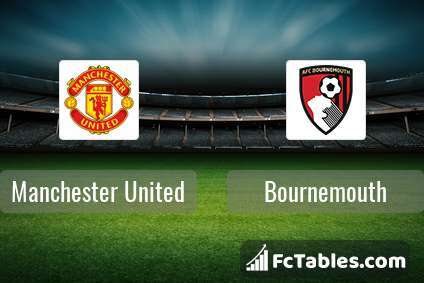 Match Manchester United-Bournemouth Premier League the fixture is set to kick-off today 16:30 on Old Trafford. Refereee Lee Mason. Team Manchester United is located in the middle of the table. (6 place). Last 5 games (league + cup) finished balance 10 points. Manchester United has not been defeated at home from 7 matches. The best players Manchester United in Premier League, who scored the most goals for the club: Anthony Martial 8 goals, Romelu Lukaku 6 goals, Paul Pogba 5 goals. Most goals developed: , Paul Pogba 5 assists. Injured players Manchester United: Chris Smalling. Team Bournemouth is located in the middle of the table. (12 place). Form team looks like this: In the last 5 matches (league + cup) gain 6 points. 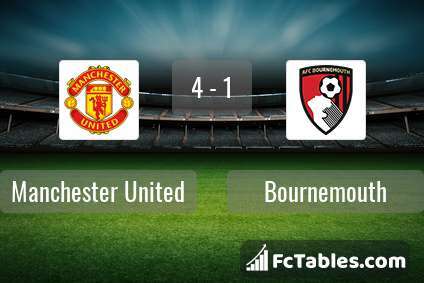 Bournemouth from 4 matches away can not beat any rival. 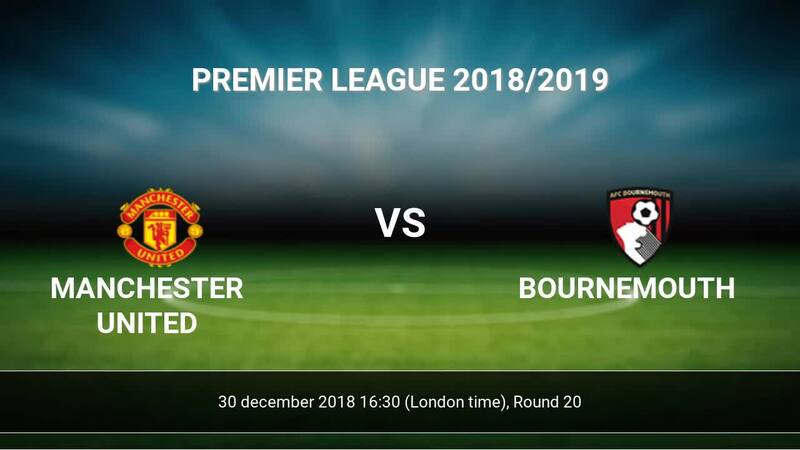 To defend Manchester United the most demanding players will be Callum Wilson 8 goals, Joshua King 5 goals, David Brooks 5 goals, because this season they scored the most goals for Bournemouth of the entire composition. Most goals developed: Callum Wilson 5 assists, Joshua King 2 assists, David Brooks 1 assists. Injuries in the team Bournemouth: Simon Francis, Dan Gosling, Adam Smith, Lewis Cook. Direct matches: Manchester United won more direct matches. 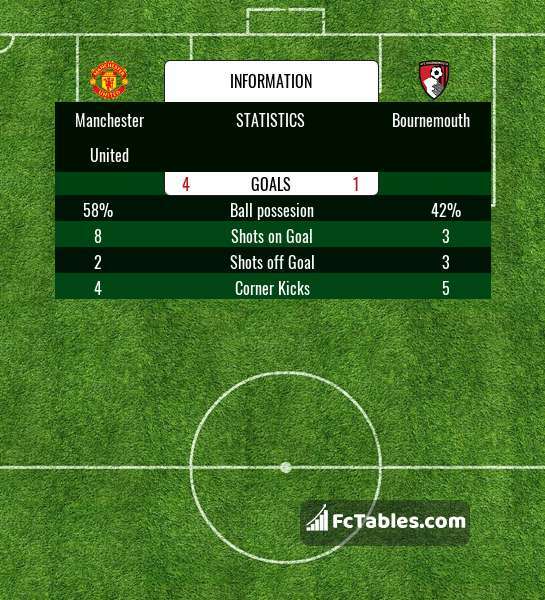 Manchester United won 5 matches , Bournemouth won 1 direct matches, was a 1 draws. In 4 matches the sum of the goals both teams was greater than 2.5 (Over 2.5), and 6 matches teams scored more than 1.5 goals (Over 1.5). In 5 matches the both teams scored a least one goal (Both teams to score).